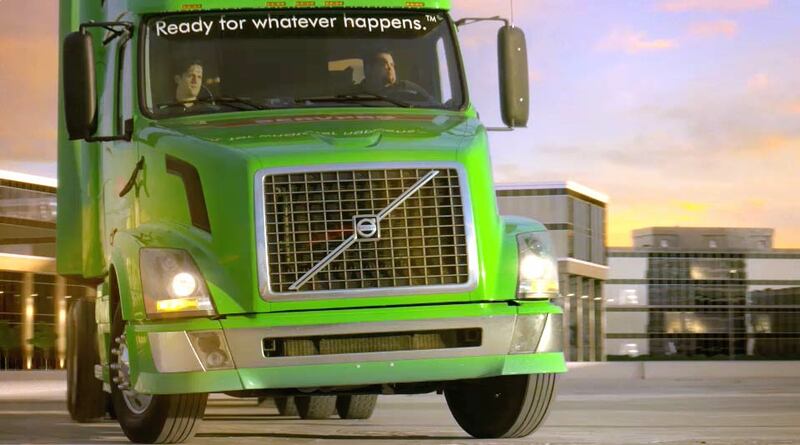 SERVPRO of Cherokee County is the premier choice when it comes to Disaster Recovery Services. We have the largest team in the Atlanta area to help you in your urgent time of need. Whether it is fire or water damage, we can arrive on site quickly and efficiently begin the cleanup and restoration efforts. Our team is equipped with over 20 years of experience. Our managers and technicians are certified by the IICRC and can handle any job from start to finish. If you have any questions do not hesitate to reach out to us at anytime. We always have members available to help you!